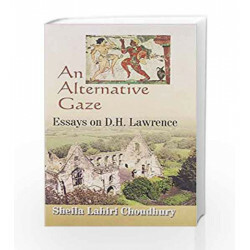 This collection of essays on D.H. Lawrence explores his major novels from an alternative perspective, keeping in mind the continuing popularity and relevance of his novels in college and university syllabi around the world. The eleven essays present straightforward interpretations of the novels as opposed to the dominant post-modernist readings. Such overtly theoretical exercises often obscure the text and leave the readers more confused than the locating of them in historical and cultural context would achieve. 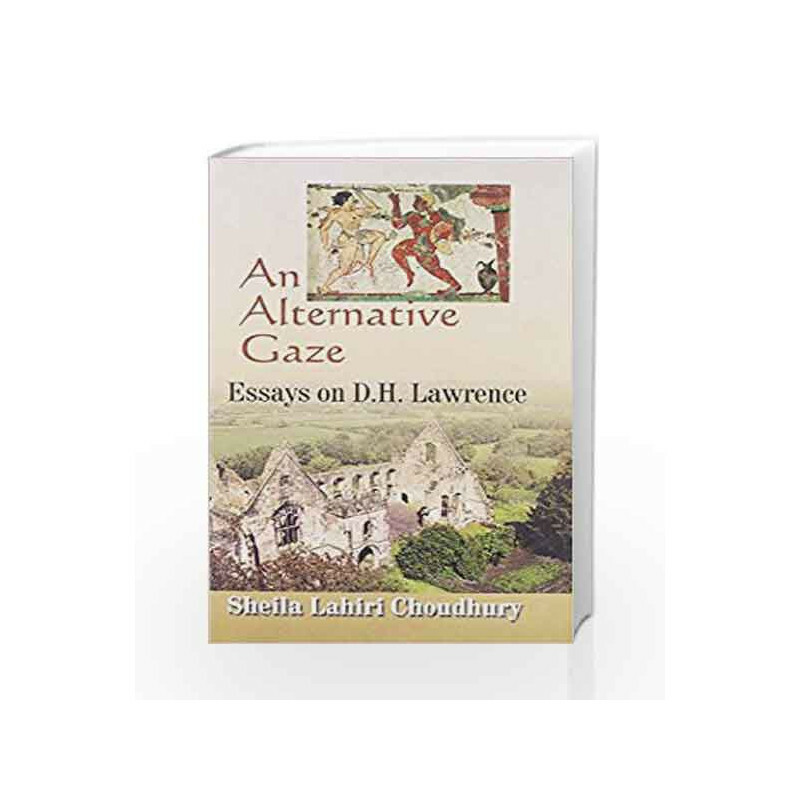 An Alternative Gaze Book is not for reading online or for free download in PDF or eBook format. Table of Contents,Index,Syllabus,summary and image of An Alternative Gaze book may be of a different edition or of the same title.